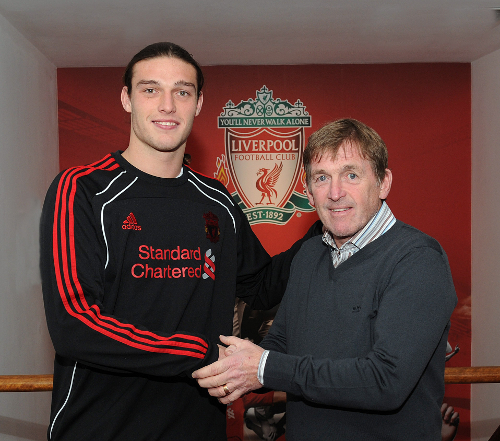 The transfer deadline day arrival of Andy Carroll at Liverpool says a lot about the current state of the club writes Back Page Football contributor Ger McCarthy. Following the big money signing of Edin Dzeko, Manchester City have begun to ship out some of their plethora of attacking options, and Emmanuel Adebayor may be next to go. In the first instalment of a new series on BackPageFootball.com, Robbie Deighan looks at a possible move on the horizon for Uruguay’s World Cup star and current Ajax striker Luis Suarez. The Carlos Tevez saga is in full swing with the Argentine set to leave Eastlands, and Eliot Prince takes a look at his chequered past, present and future.